Common in Europe, but not very widely known in Asia, the T-Glide® system’s clever lateral thinking makes it the best choice for most hard copy filing needs. All files hang from a central rail making the labeled edge always straight. Files and misfiles are much easier to find at a glance. Files don’t sag and become worn from leaning on their spines. When you need to grow or shrink the system, you can push files along the rail to make space, rather than shuffling them in and out. Lateral systems also save a lot of floor space. Not only can you fit more files into this configuration; the “open drawer” space that 2-4 drawer cabinets take up is conveniently eliminated. The T-Glide® folders are made from extremely durable material and are made to be reused again and again. Simply overlay the labels. 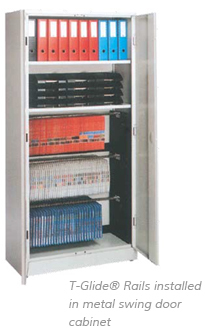 A wide variety of file folders are available. Slim, bulky, A3, plan size and CD hangers are just some of the folder options – all hanging from the same central rail system. The files can all be fitted with document clip or fasteners, so suspension file and manila folder become one. This saves on the disposable paper product, additional purchase of manila folders, and space. Transform your filing system with T-Glide® today and see the transformation from chaos to neat! Why is neat filing so important? Managing workplace information is very critical for all businesses. The ability to access information fast means good services to your customers. Yet few realize, they could be wasting enormous time searching for files, and worst if the files are misplaced. Nobody seems to think about their records management system until it gets out of hand. Then they face replacement and redesign costs which they could have saved the cost by starting with an efficient filing system. So, Why not start with a good system in the first place? It costs nothing to talk to us about your needs. Why not take advantage of over 30 years’ experience in information management and filing? Call FILEforce for your filing and storage space consultation. Customizable T-Glide® Ladder Racks, great for maximizing any given space. Each rack can be expanded to fit any width, and to increase from 3-Tiers, 5-Tier, 6-Tier, 7-Tier and all the way up to the floor height. Fully maximize your storage space. 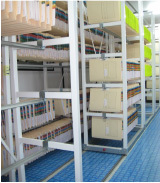 The Side-to-Side Mobile Shelving, with sliding rails, provides greater storage capacity when faced with limited space. Nonetheless, sliding door or swing door cabinets can also be fitted to a Side-to-Side system for even more storage needs. Ladder Rack with 6-tier rails can be customized into Side-to-Side Mobile Shelving, fully utilizing the narrow room space and turn it into a compact, elegant T-Glide® Filing system. 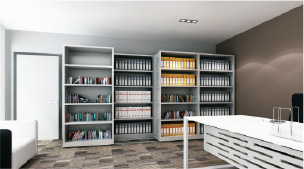 T-Glide® rail is flexible and can be easily installed into many existing housings, such as most filing cupboards, cabinets, compactors, shelving, off the wall, and even on or under the desk, or on movable trolleys and workstations. 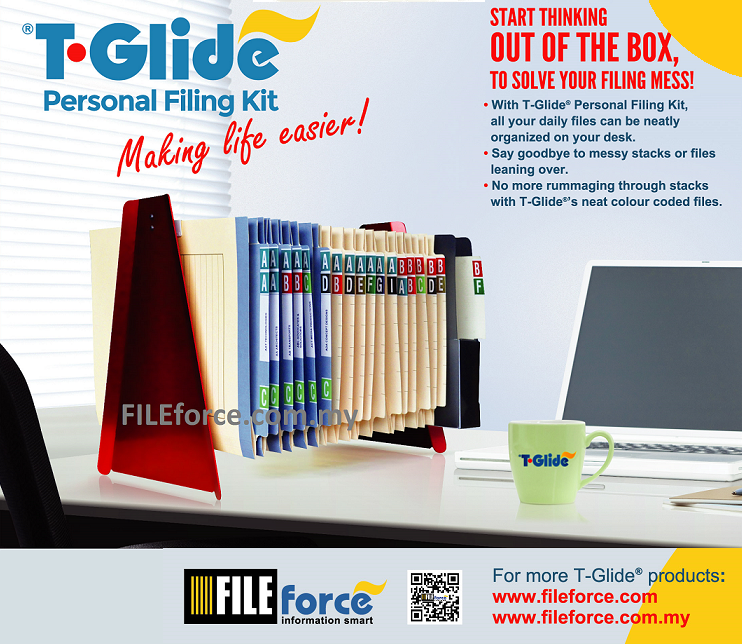 Start Thinking Out of the Box, T-Glide® Personal Filing Kit made life easier! 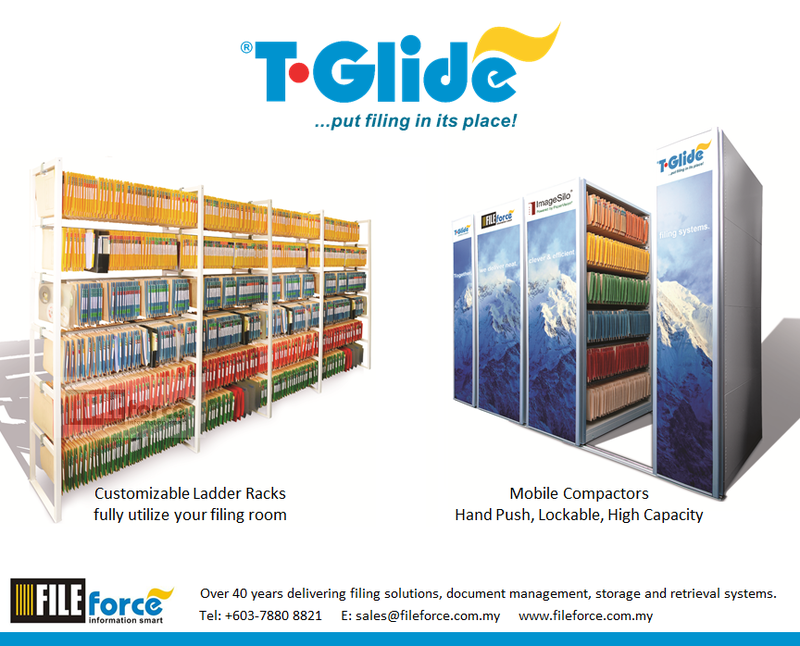 Call Us today for a Free Demo on T-Glide® Filing System and Record Management.